BACK ON MARKET - WELCOME HOME! 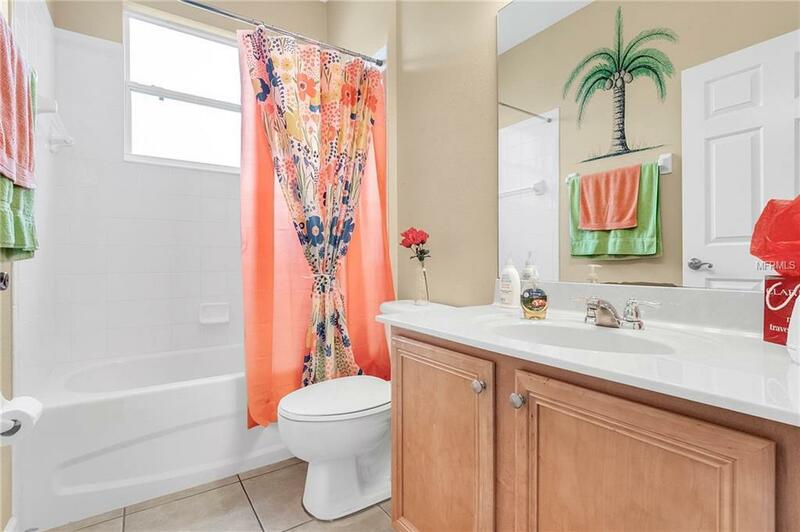 This BEAUTIFUL home offers 3 Bedrooms and 2 Full Baths and a 3 car garage in a lovely waterfront community. Enjoy the large kitchen with a gas range, center island and a beautiful stone back splash. 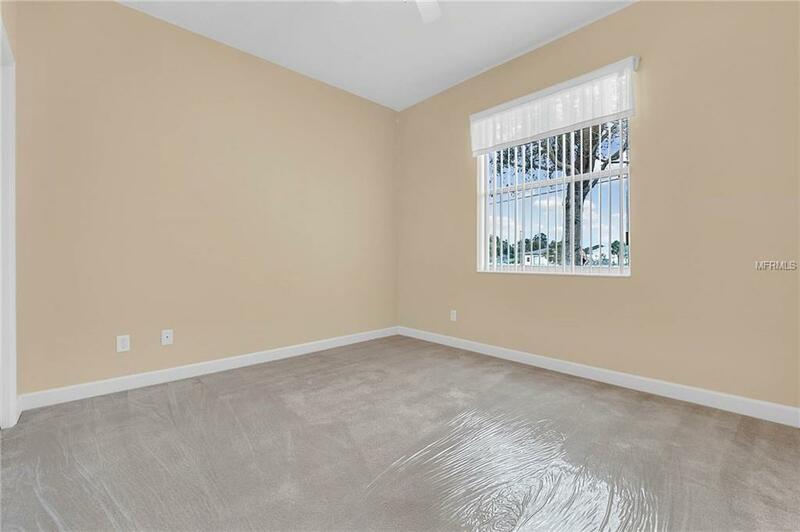 The Master Bedroom is very spacious with plenty of closet space and a Master Bath you will love, featuring a spa tub, separate shower and dual sinks. 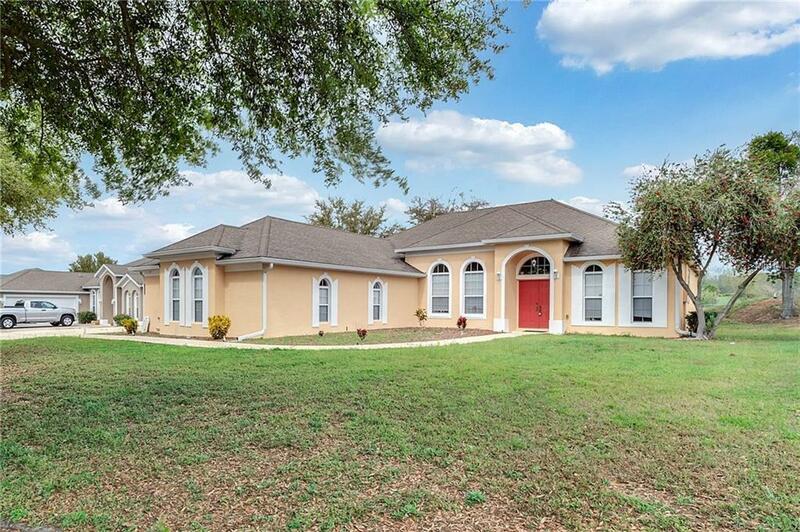 This home is immaculate and offers a great floor plan that is very functional. Outdoors you can enjoy this beautiful lake front community with a playground and private community dock on Lake Eustis. 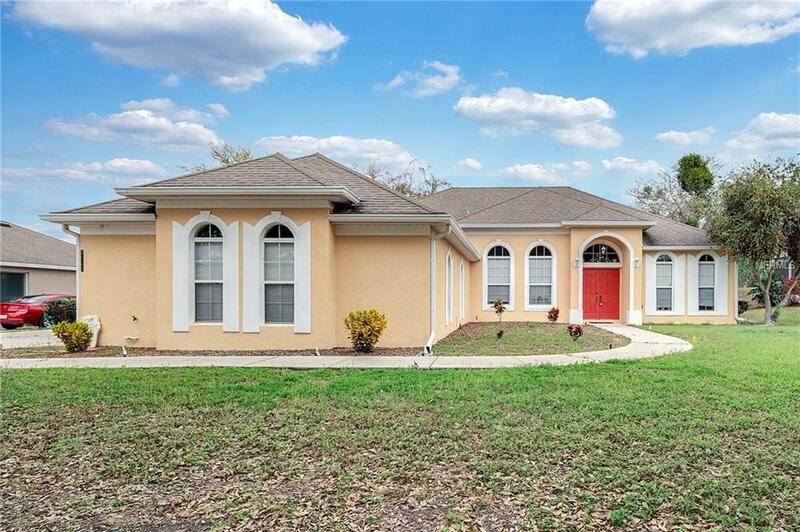 Schedule your appointment today and make this your home enjoying all that this wonderful neighborhood and community have to offer on Lake Eustis!